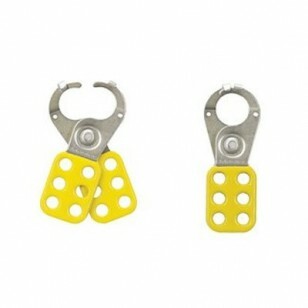 Lockout hasps are integral parts of a successful safety lockout program. 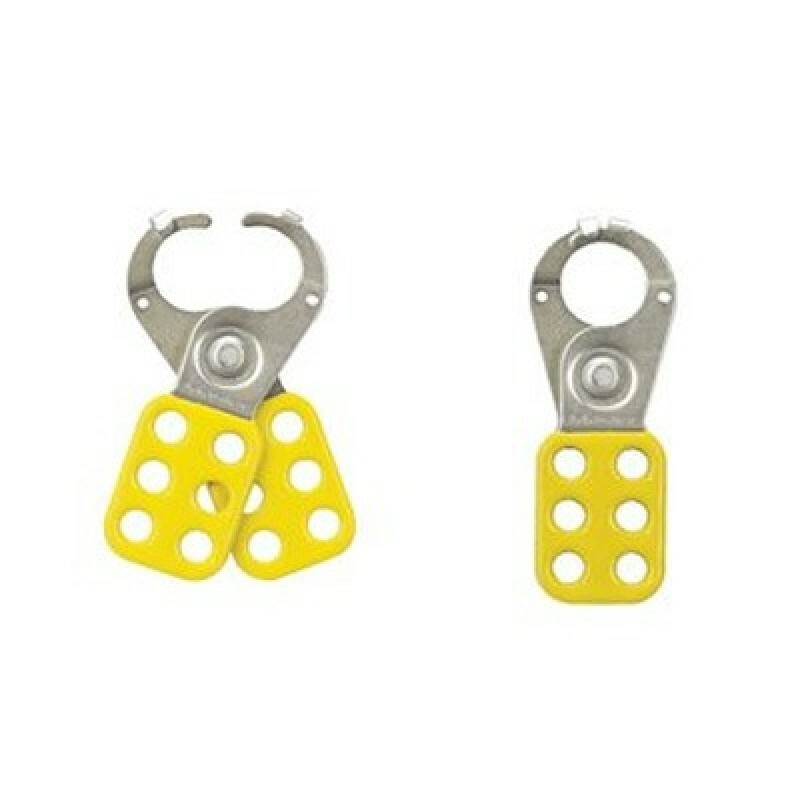 Simply attach hasps to an energy disconnect switch for an effective multi-person lockout. Control cannot be turned on until the last worker's padlock is removed.